"We are young people who work really hard. From outside, we may seem to be totally relaxed but we are living life intensely. A group who has a good mindset. I wonder if that is one of many reasons why people love us." 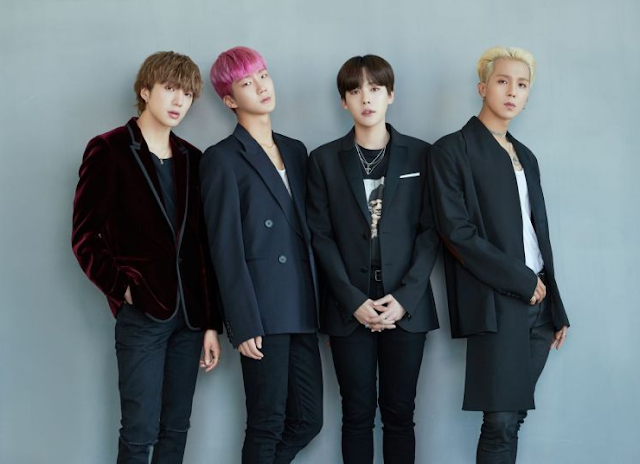 Kang Seung Yoon said, WINNER will promote 'MILLIONS' until early next year. After the encore concert, they have North America Tour, the release of their 3rd album, and members' solo album. "We planned to release an album this year but the preparation took longer than expected. 'MILLIONS' was initially the title song of our upcoming album but we decided to release it as a single and chose other song as the new title song."